PBM-01/F800BA - Foot Pedal Air Switch, Foot Switch Moment..
Additional Description: PBM-01/F800BA Foot Pedal Air Switch. Press and hold for on, release for off. 15 Amps. 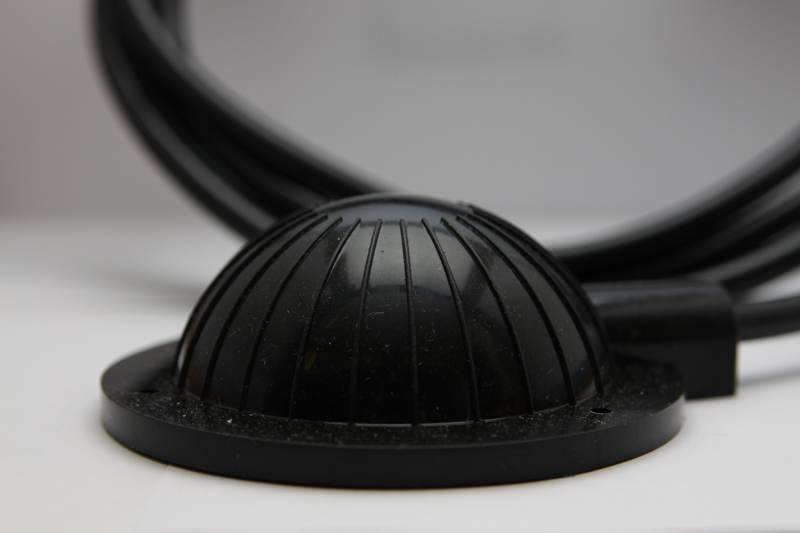 Black soft foot pedal with 10 ft tubing. Foot pedal air switch makes operating power tools and other electrical devices safer by using an air-actuated switch system to isolate the user from the current, even in wet or hazardous environments. The convenience of “hands free operation” allows remote control from distances even up to 100′ and it’s easy to install. Commonly used to operate hand tools and other equipment.